This striking short film defines—simply and concisely—one of the world’s most misunderstood subjects: human rights. 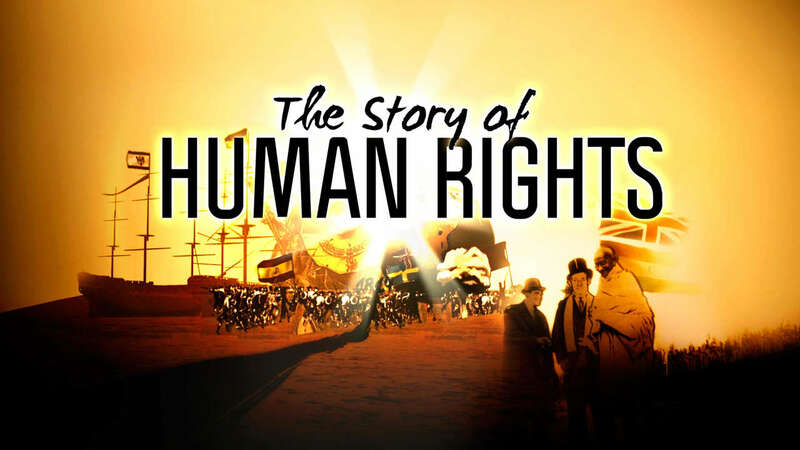 The informative and dramatic presentation shows the history of human rights from its origins in ancient times to the present-day Universal Declaration of Human Rights. Here are all thirty of the human rights, the basic rights and freedoms to which all human beings are entitled, including the right to life and liberty, freedom of thought and expression, and equality before the law.